DockletX has been updated with support for ObjectDock 2. 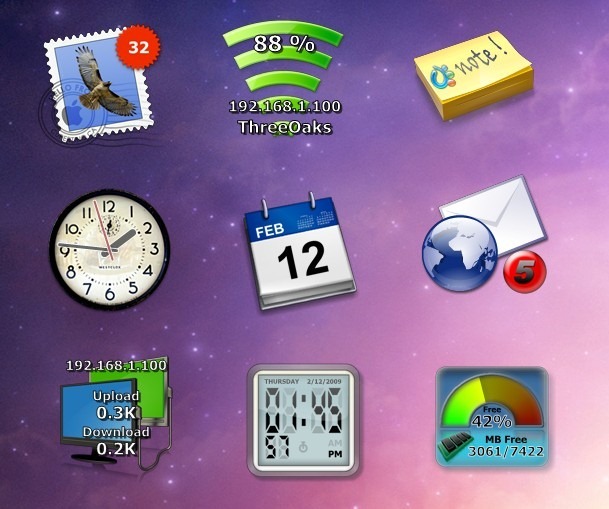 DockletX is a DesktopX plugin that allows you to use ObjectDock docklets on your desktop. 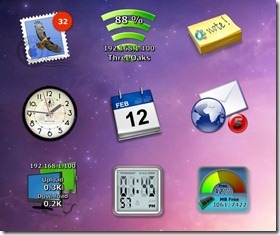 You can download DockletX from Wincustomize.